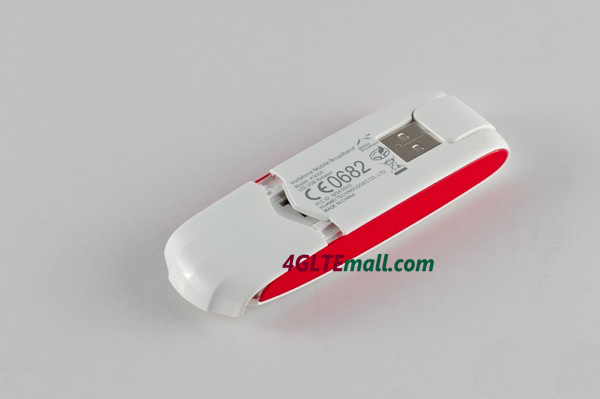 HUAWEI E398 4G LTE USB Stick was released earliest at 2012 MWC. Soon it become a shining star and being pursued by many operators worldwide. Since HUAWEI’s strength in mobile dongles and telecommunication equipment, there is no doubt that HUAWEI E398 will bring something new to wirelees world. 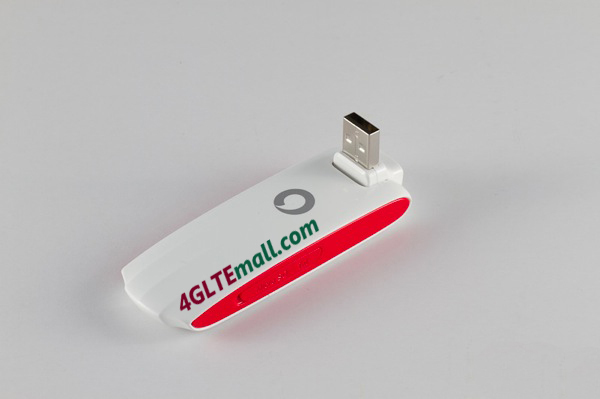 This new USB modem product came out in the year, 2012, just after Huawei began to launch the expansion of the world’s first 4G LTE commercial network engineering. 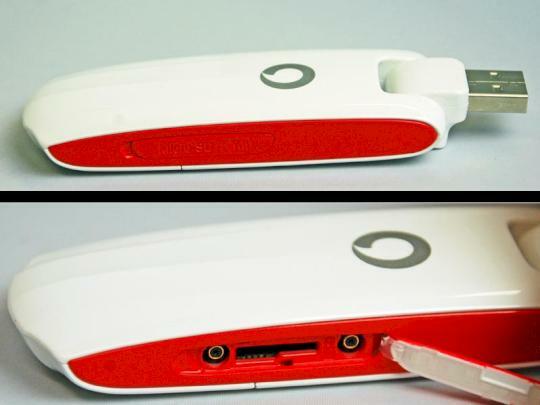 And it has only been a few months since this unlocked Huawei E398 USB modem was plunged into electronic marketplace. 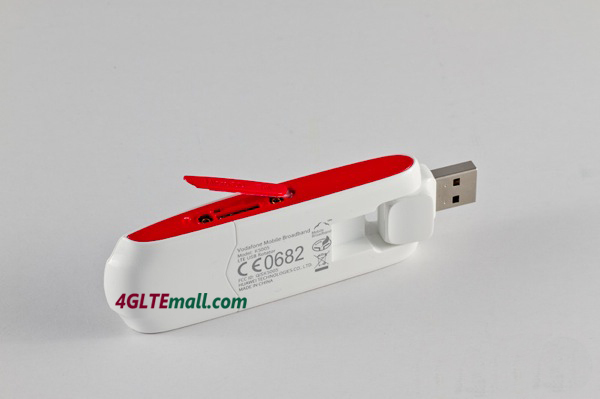 With more and more people have joined in life of mobile network, the 4G LTE USB Modem and Pocket Wi-Fi is becoming more and more popular at the same time. As a result, the Huawei E398 4G LTE USB Modem is really an apple in the eyes of the merchants and customers due to its powerful functions and advantages. When talking about network experience, many people probably care the internet speed above all. Thus, it is necessary to have a portable and powerful router for those people who are always on the travel way or usually work outside. 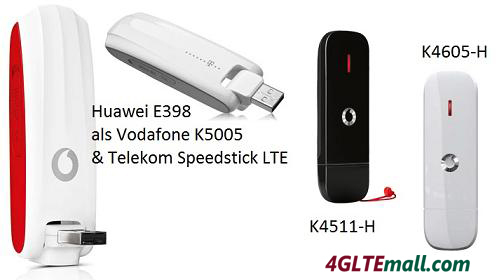 Now Vodafone K5005 4G LTE USB Modem comes out, which supports the main popular LTE frequency 800/2600MHz, can satisfy anyone who is serious about network. 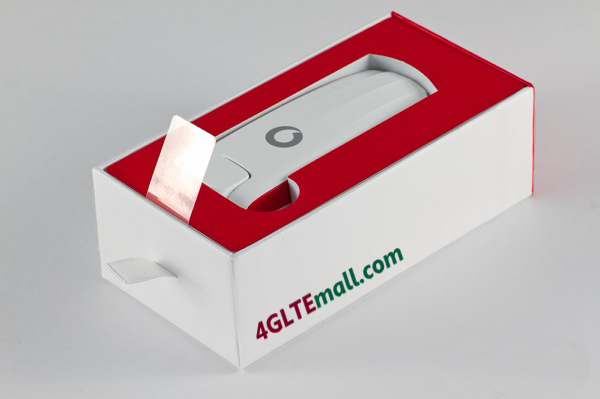 What advantages does this Vodafone K5005 4G LTE Surfstick have? Now I will show you its characters in detail. First, the unlocked Vodafone K5005 actually gets high speed, as its LTE downlink can up to 100Mps and uplink is 50Mps. Second, the unlocked vodafone k5005 supports LTE 800/2600 MHz, HSPA+/UMTS 900/2100 MHz, and EDGE/GPRS/GSM 850/900/1800/1900MHz, which has proved that the vodafone k5005 is a high class 4G LTE USB Modem product. What’s more, for the unlocked Huawei K5005, the internal antenna, external antenna connector are available. So you can play computer games and enjoy fast network anywhere and anytime. And it can operate on Windows 7/2000/XP / Vista and Mac OS. Besides the core features I mentioned above, the outline designed for unlocked vodafone k5005 is also a light spot. Its dimension is 92*32*15 mm, small and portable. It also looks smart with white body and red edge. And the weight of unlocked Vodafone K5005 is just 40g, which is light enough. Today, the 4G wireless networks commonly operate under third generation technology networks which include Global System for Mobile communications or GSM. It is lucky and fashion to use the advanced 4G LTE technology at the first time when it comes out, because we can get a new range of services and benefits. Discovering this Huawei K5005 4G LTE USB Modem, you really deserve having it. Reblogged this on 4G LTE modem, 4G Modem, 4G USB Modem.